The Village of Suttons Bay sits on a beautiful, protected harbor on West Grand Traverse Bay on the Leelanau Peninsula. Surrounding vineyards and orchards give the region rural charm. 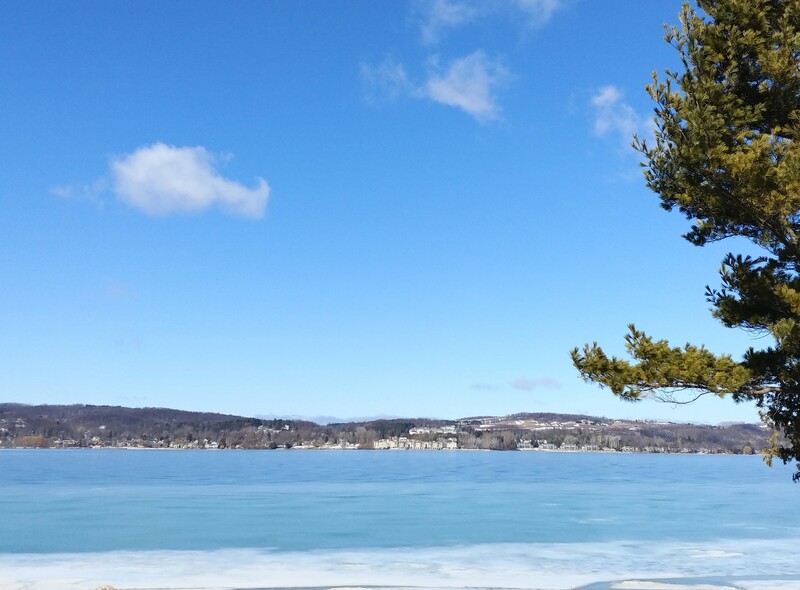 Beaches and water access, ice rinks, hiking, mountain biking, disc golf, soccer, tennis and pickleball, picnicking and fishing are found in the many parks around Suttons Bay. Just steps from downtown Suttons Bay, Marina Park includes an expansive marina with seasonal and transient boat slips, a waterfront park with a sandy beach, boardwalks, a playground and fishing piers. So much fun! Locals and visitors tour Leelanau County and the Suttons Bay by foot or bicycle on the non-motorized Leelanau Trail that connects Traverse City to the south and continues to be extended north. Beautiful Bahle Farms will challenge you to bring your best game to their 18 hole course before grabbing lunch in the clubhouse or heading to one of the delicious restaurants in the village. In the village, 9 Bean Rows and 45th Parallel Café are popular for breakfast and lunch. Several area delis make it easy to grab lunch for the boat or the beach! Boone’s Prime Time and Village Inn are favorites for a casual dinner while Martha’s Table and North Country Grill offer wonderful fine dining in understated atmospheres. Abundant boutiques and locally owned shops line North St. Joseph Street, the main street through the village. Whether you are shopping for a new dress, a clever scientific children’s game, flowers, a fat tire bike, furniture, quilting supplies, or a gift for a friend, Sutton Bay shops will be a delight to visit! Tour and taste local wines at the picturesque wineries and vineyards of Black Star Farms, Chateau Fontaine, L. Mawby, and 45 North. Enjoy the lively atmosphere around the campfires and inside the igloos at Hop Lot Brewing Co.
From waterfront and village homes to rural acreage and newer subdivisions of homes and condominiums, there are many options for neighborhoods!